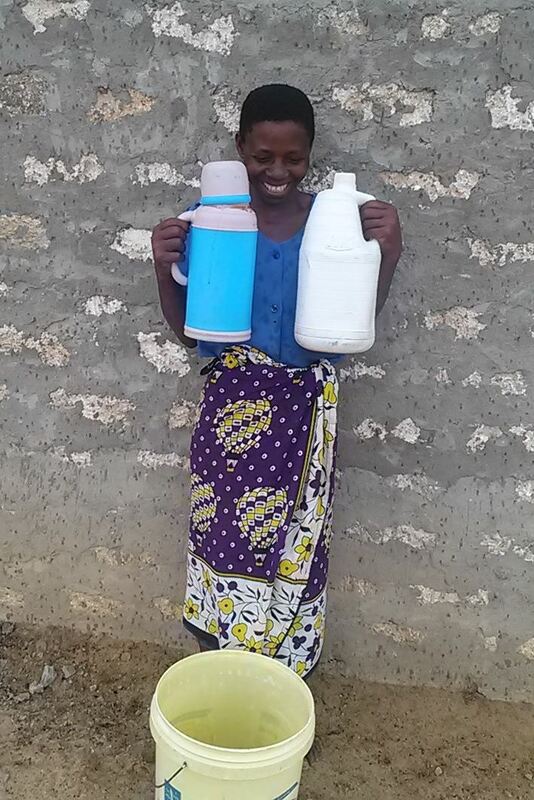 Pastor Raymond from Emmanuel Baptist Church in Hadu, Kenya was sure to point out that “all these testimonies are real!” And that these people increased their giving to the Lord and participated gratefully in fundraising for the church. All these years, Pr Raymond has been growing fruit from the seeds we sowed so many years ago. I thank God that he allowed us to enjoy it. 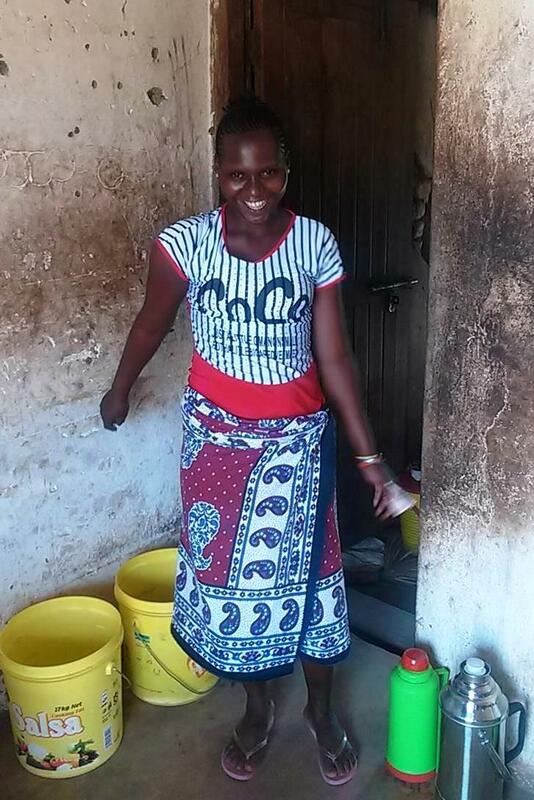 Sister Mary began selling porridge as she walked around town and she says she is “doing great!” She also makes charcoal to sell in town too. 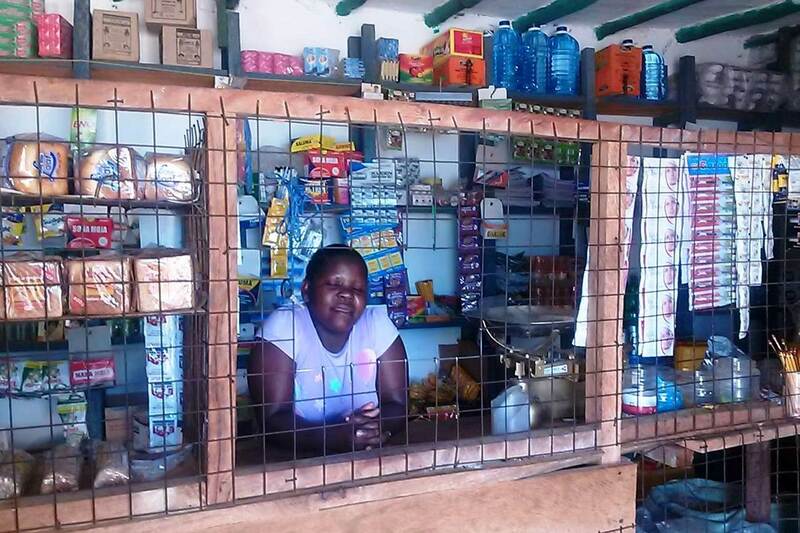 Esther and her husband started a new shop after attending Surprised by Hope’s Entrepreneurship teachings. She said that those teachings opened up the way she thinks and now she has confidence in her business and her abilities as a result. 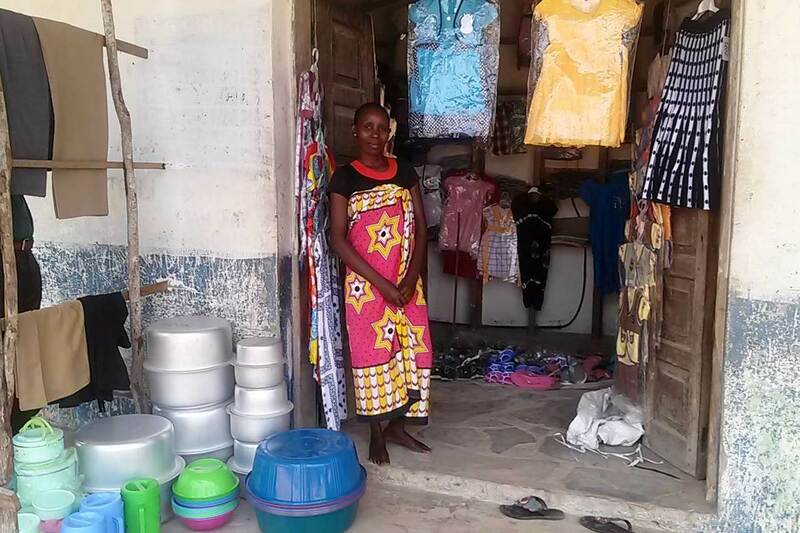 Christine is happy to be selling her home utensils and close in this new shop she started after the lessons. The teaching about knowing how to use their assets creatively really helped her. 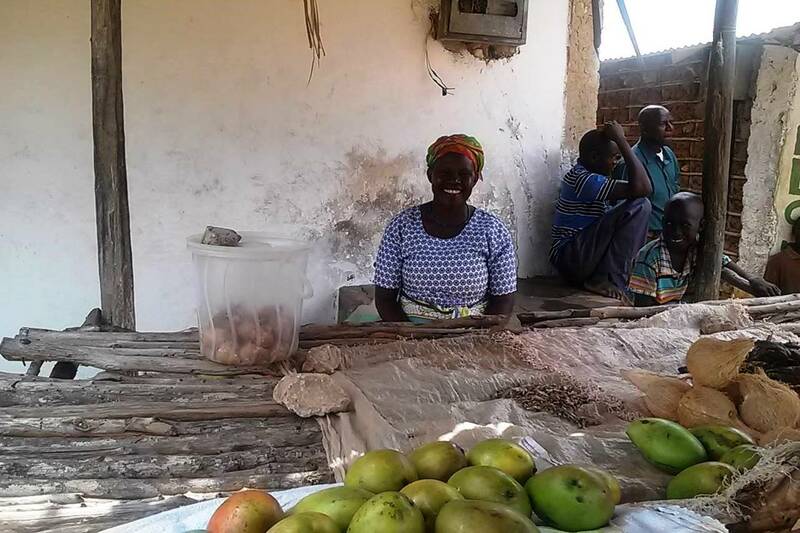 Mama Gladys, Pastor Raymond’s wife, started selling fruits and vegetables as a result of the teaching.